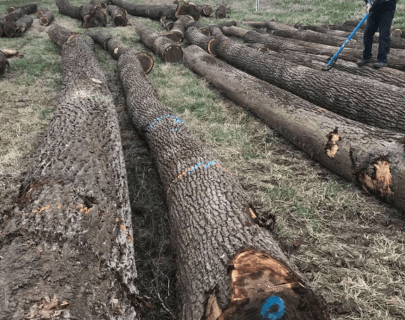 If you are a logger or a landowner looking to sell cut trees at real-time market value, call one of our licensed timber buyers directly at (309) 326-9711 to get paid for your walnut trees and white oak veneer. Walnut Timber Buyers will merchandise each log to determine the true value in the current market, ensure you receive top dollar from our international importers and domestic sawmills. 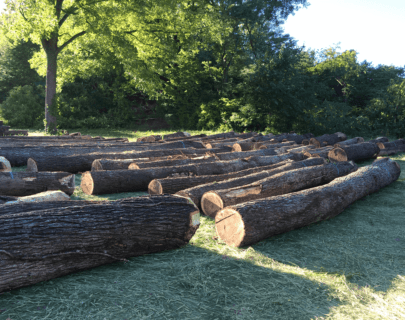 We buy and harvest standing timber and cut logs in Illinois, Iowa, Missouri and Wisconsin. For more specific details on the regions we buy from, view our service area page or contact us.